Read the Environmental Assessment here: PM Pine Nut 2010_EA The information about the impact of PZP on wild horses is found on pages 29-31. 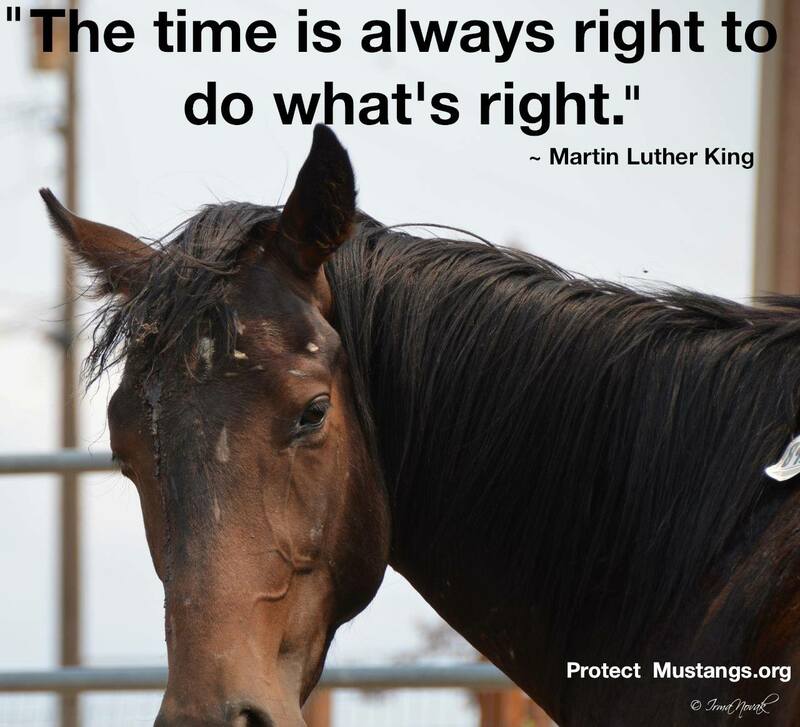 BLM picks their spot to make their case against wild horses on the BLM Pine Nut Mt. tour Friday, January 23, 2015 in the middle of winter.